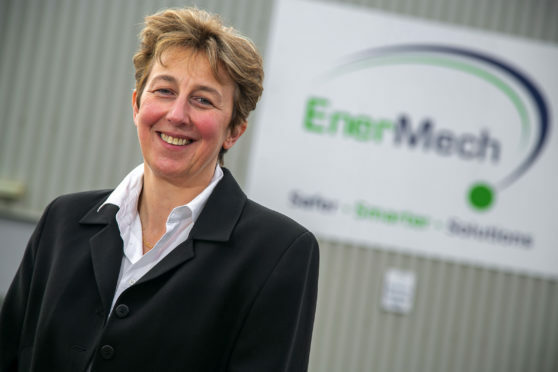 Aberdeen firm EnerMech has appointed Emmanuelle Marshall as Group HSE Director. She will be responsible for global health, safety and environment at the mechanical and electrical services specialist. 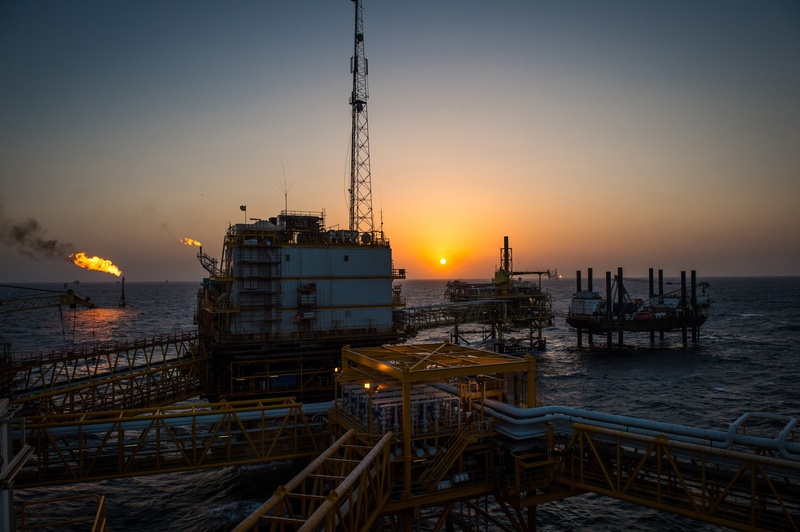 Previously she was BP lead for the multi-national’s global HSE learning and development capability and, over an 18-year period at Schlumberger, she filled a number of senior roles in HSE, technology and learning in the US, Europe and Africa. EnerMech CEO Doug Duguid said the appointment underlines the company’s commitment to delivery of the most stringent HSE standards across its 40 global locations. Ms Marshall added: “I was impressed by the EnerMech mindset that no business objective comes ahead of HSE and that health and safety is treated as absolutely critical to the future success of the business.